We all desire healthy and lush hair, so hair loss or progressive thinning hair can affect us quite bad. Hair loss (alopecia) is more common in men, and can result due to many factors, such as: genetic factors, hormonal imbalance, skin conditions, thyroid problems, nutritional deficiencies, chronic stress, harsh dyes, side effects of certain medications and more. 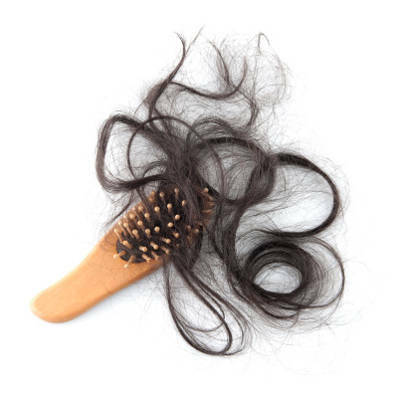 Natural hair loss often occurs due to aging process when the hair follicles begin to shrink and produce thinner hair with a shorter life span. Although it’s not clear how rosemary works for hair loss, applying it to the scalp irritates the skin and increases blood circulation. 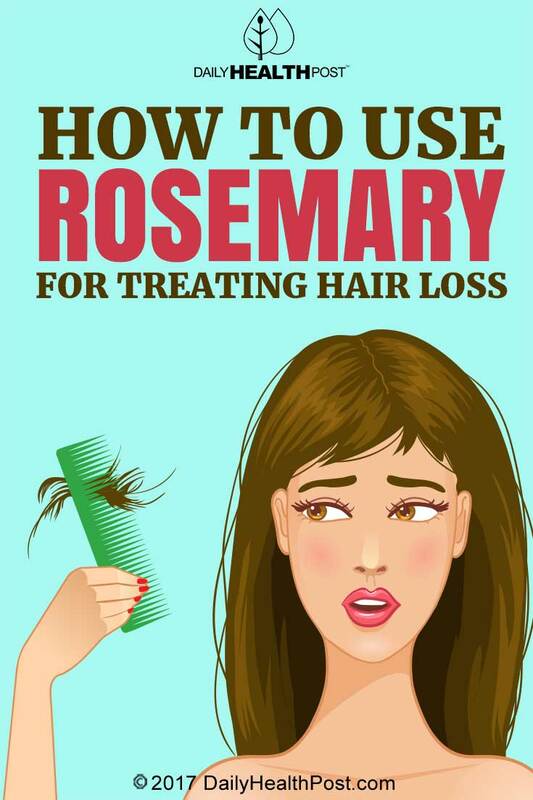 So how can you use rosemary to stimulate hair growth? For nourishing your hair on a daily basis add rosemary essential oil to your shampoo or conditioner. Use 2 drops of oil for every ounce of shampoo or conditioner. Alternatively you can use the herb itself. Place approximately 1 qt. of distilled water in a large saucepan. Bring the water to a boil and stir 1-2 large handfuls of dried rosemary leaves into the boiling water (if you use fresh rosemary you need to double the amount of herb as dried herb is more concentrated). Turn off the heat and allow the rosemary to steep in the water for at least 5 hours. Pour the rosemary infusion into a dark-colored glass jar and store it in your refrigerator. Use the rosemary infusion to make basic rosemary shampoo by mixing 1/4 cup of tea with 1 cup of liquid castile soap.